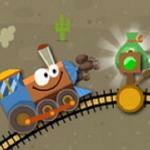 West Train – Steer the train through the fertile land of friv to collect money! 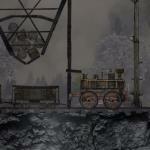 West Train is an online puzzle game that you can play on friv best Games for free. This game brings you many unique features that help you relax effectively. 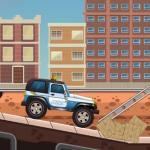 Your task in this game is quite simple but not very easy due to its obstacles. 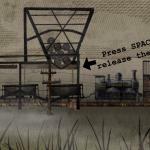 This free flash game is a trip back through time to the Old West in America. 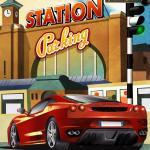 You are prepared a train, and your mission is to orientate the train to the station. The unique feature is that you can rearrange the rails for the train to pick up all bags of gold. However, there are many robbers and other evil men running rampantly through the untamed lands. They are willing to rob every train traveling through their areas. Then, your next mission is to collect all as much money as possible on the way and avoid these bad guys and bring the goal to the ending station. Nevertheless, there are many useful things can help you. 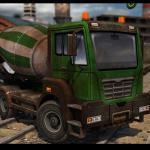 Observe the railway of free Games friv to pick these such as snakes or bullets to kill the robbers. Do your best to complete all levels and give your name on the Leaderboard. Use your mouse to drag and drop rail.